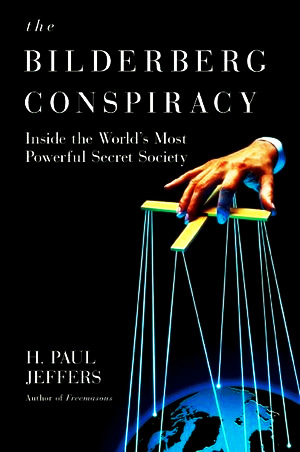 For many decades, the Bilderberg Group operated as a “secret society”, and has been long rumored to be the driving force behind the New World Order. But evidently they now feel it is safe enough to no longer hide behind a media blackout. If you don’t know the history of the Bilderberg Group, here are a few quotes from past and present Bilderberg members. Now that you know a little of the history of the Bilderberg Group, and what their stated aims are, please take a look at the participants for 2012.